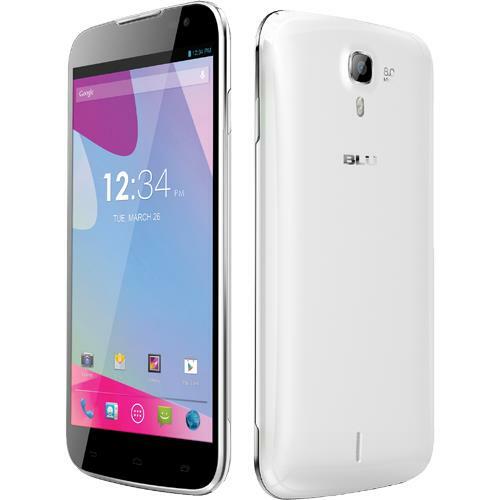 The Blu Studio 6.0 HD is the latest Android phablet introduced by Indian manufacturer Blu back in April this year. As its name suggests, the Blu Studio 6.0 HD features a 6-inches HD display powered by a 1.3GHz quad-core processor and 1GB RAM. One good thing about this phablet is that it can be rooted easily. 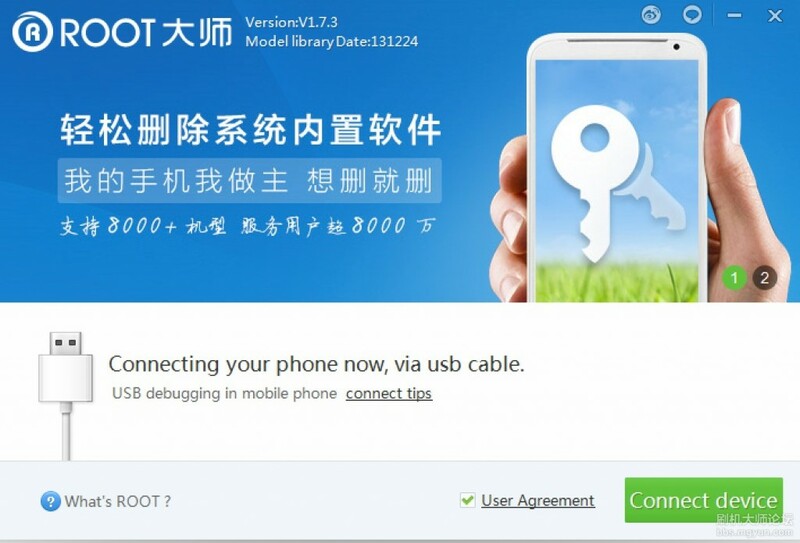 To root Blu Studio 6.0 HD, we only have to download a one-click-root program called vroot. In the following tutorial, I will be guiding you guys on how to root Blu Studio 6.0 HD in less than an hour. Make sure there is at least 80% battery left on your device before you begin rooting your device. Back up the Blu Studio 6.0 HD. Connect the Blu Studio 6.0 HD to your PC using an appropriate USB cable. Your PC have to be able to detect your device before you can proceed with the rest of the steps. On the vroot program, click on the ROOT button ( Green button ) to begin rooting Blu Studio 6.0 HD. The rooting process make take quite awhile so be patient. Your device should automatically be rebooted. Congratulation! You’ve just rooted Blu Studio 6.0 HD! Now, you’re free to install custom ROMs as well as recovery on the Blu Studio 6.0 HD. In the meantime, stay tune for more how to root tutorials! Does this root technique work on the Blu Studio 6.0 HD once the Android Kitkat update has been applied? my blu studio 6 hd kitkat root!!! thank you. I change the recovery, I get in Chinese, how can I regain the normal android. Or as I can flash and stock ROM? Thank you. How you get root with kit kat? A have 4.4.2 and i can’t! Vroot worked with the update new kit kat 4.4.2? Me cambio el recovery, me sale en chino, como puedo volver a tener el normal de android. O como puedo flashearle y la stock rom? Gracias. I change the recovery, I get in Chinese, how can I regain the normal android. Or as I can flash and stock ROM? Thank you.